The NSW government says it is looking to design more 'Priority Precincts' across the state to help alleviate the shortage of housing. Priority Precincts are generally located around transport corridors or strategic centres, helping provide housing and jobs close to public transport, shops and services, making life more convenient and enjoyable. 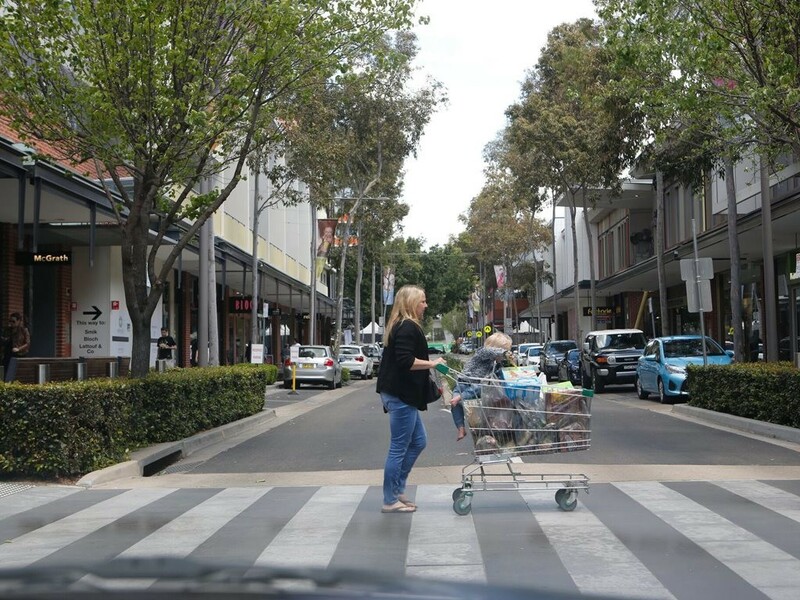 According to a spokesperson for the NSW Department of Planning and Environment, “It is the government’s aim to ensure the public reaps the benefits of this growth with improved community services and facilities, great open spaces and better pedestrian and cycling links." The government recently updated the minimum lot sizes for semi-detached housing in priority growth areas so that we can provide more housing choice and cater to different needs. Older people, families with children, singles and couples all need and deserve greater choice in housing. “In developing the precinct plans the urban design principles outlined in the Government Architect’s Better Placed policy will be used to ensure good design outcomes and that these precincts are sustainable, adaptable, connected and are safe and comfortable places,” the spokesperson said.